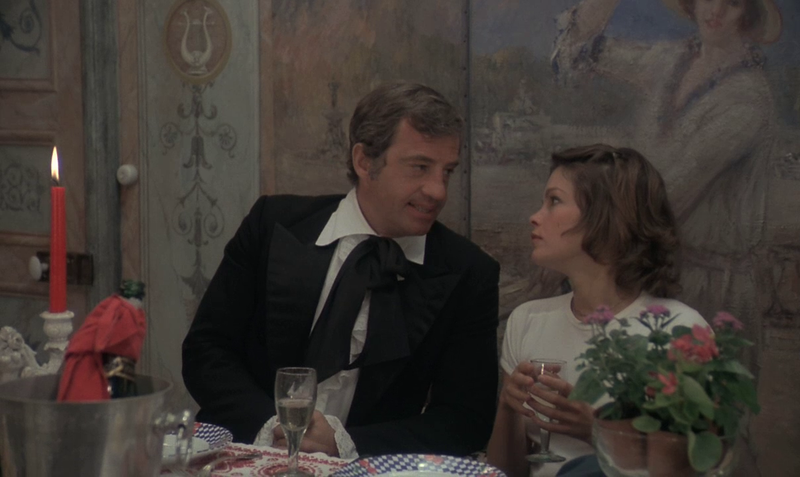 In 1975, Genevieve Bujold re-teamed with Jean-Paul Belmondo for the outrageous comedy L'incorrigible. 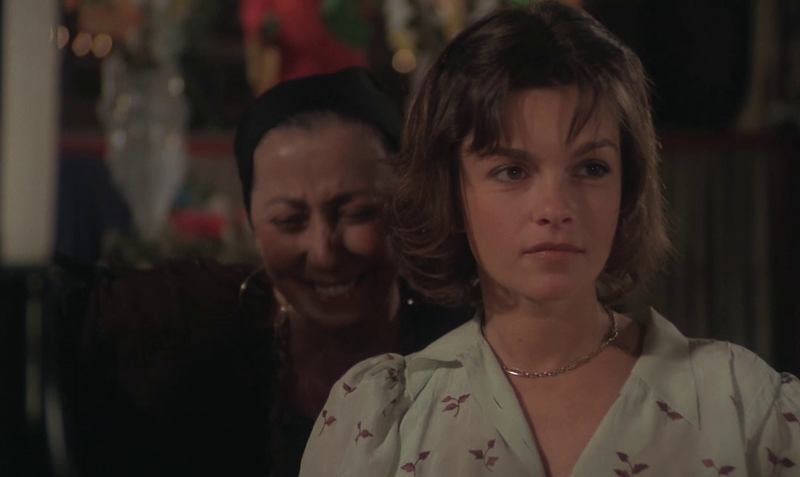 The duo had previously appeared together in the 1967 film Le Voleur. Genevieve Bujold made the French movie L'incorrigible in between her busy schedule of 1970s American blockbusters and it was her only French language project of that decade. She is terrific in her role of Marie-Charlotte, a social worker working with a recent parolee named Victor (Belmondo). 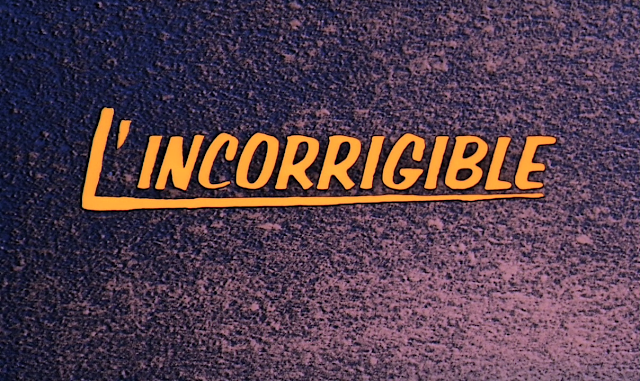 Victor is an incorrigible con-man who takes Marie-Charlotte along on some of his irreverent adventures and it doesn't take long for her to fall for him. 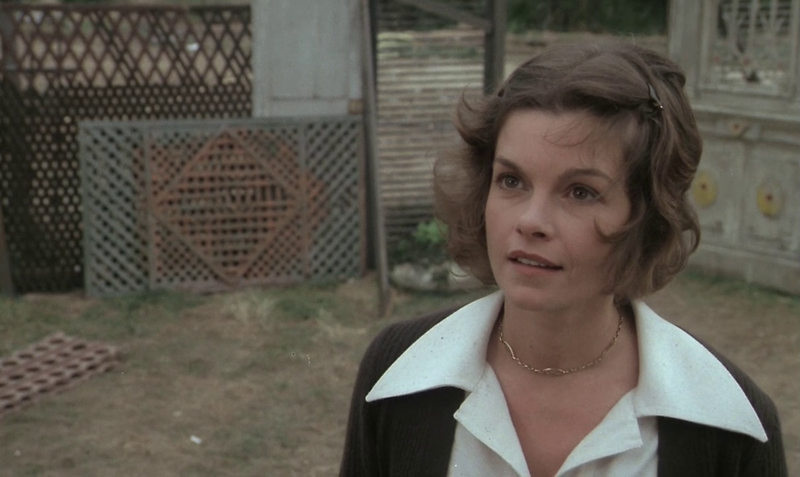 Genevieve Bujold looks absolutely stunning in L'incorrigible and it is always great to see her in a straight comedy.